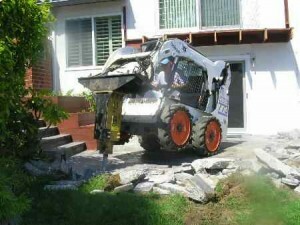 Are you in need of concrete demolition or excavation services in Marin County, Sonoma County, or San Francisco, California? Do you lack the tools or manpower needed to clean-up or complete your job safely and on time? If so, then you need the help of Van Midde and Son Concrete; and with a highly qualified team of professionals like this on your side, you simply can’t go wrong. We offer both concrete demolition and concrete excavation in all of our services area, and as you are about to find out, we have plenty of experience in both. Concrete Demolition Concrete demolition can be a tough and downright dangerous job for a professional, let alone an amateur. But here at Van Midde and Son Concrete, not only do we have several air compressors in order to power our jackhammers for quick and efficient concrete demolition, but our workers are expertly trained and highly knowledgeable in all of our power tools in order to provide the safest and best work possible. 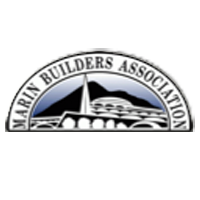 Located in San Rafael, Van Midde and Son Concrete does concrete demolition in Marin County, Sonoma County and throughout the San Francisco Bay Area.